In computer terms, an “Event” is a description of any process being run on a computer. 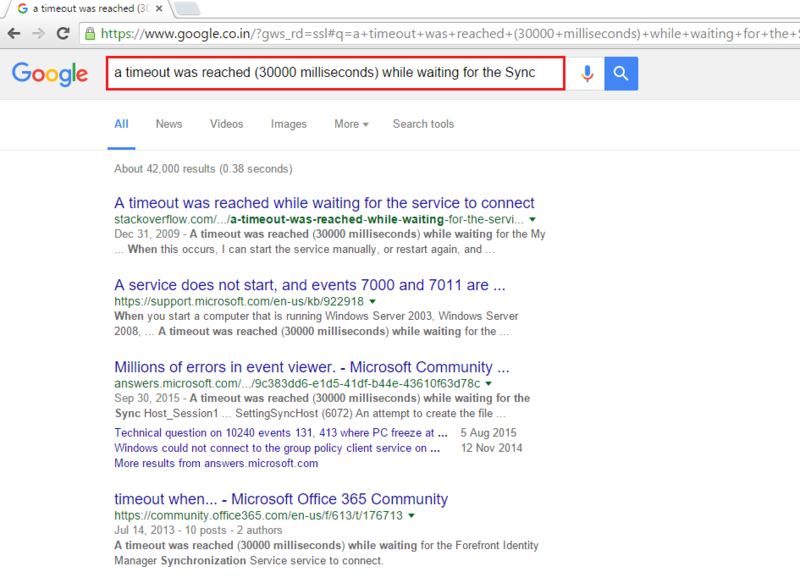 In simple words, when execution or failure of any tasks occur, it generates an Event (Event Logs). 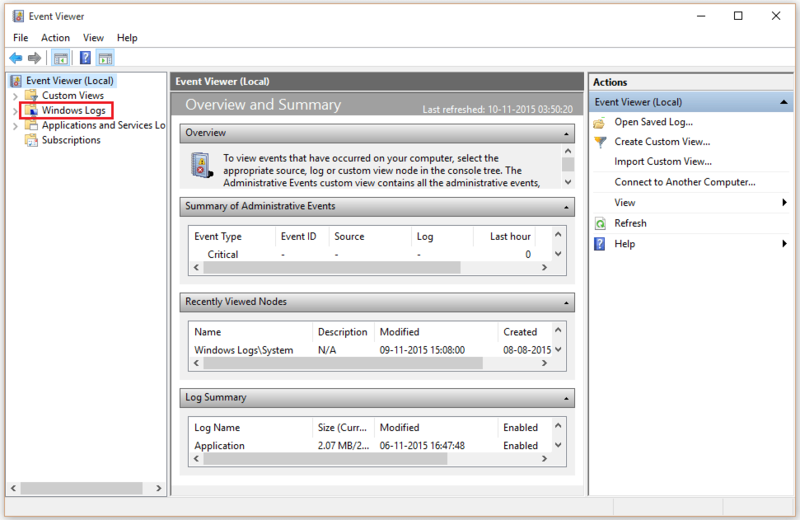 You can view and handle all the system activities with the help of Event logs. Hence, these logs can help you fix different problems with your computer. Right-click on “Start” icon located at the bottom left corner of your screen. 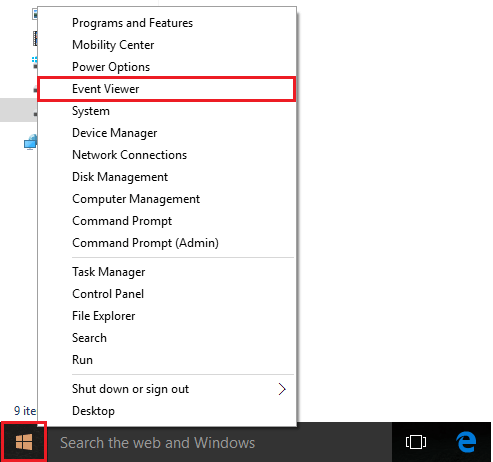 Click on “Event Viewer”. 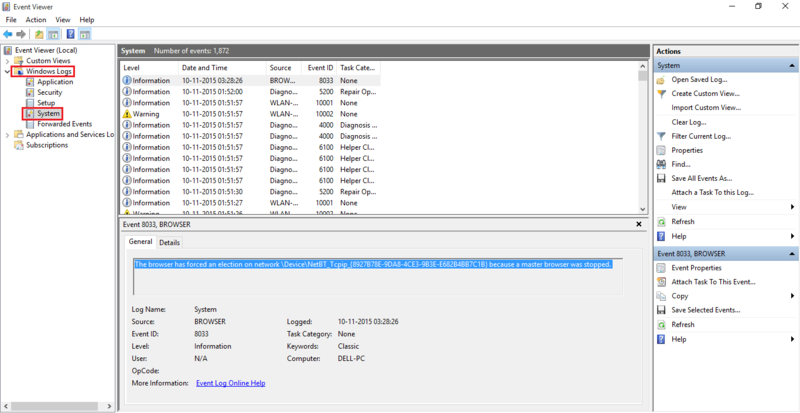 In the “Event Viewer” window, double click on “Windows Logs” positioned at the left sub menus. In the middle section of the window, you will observe a number of system events occurring/occurred in your system. These events are levelled in the categories of Information, Warning and Error. If you are facing any system interruptions while executing any file, you just have to copy down the Event info and Event Id and paste it in Google to find the relevant solution of the issue. 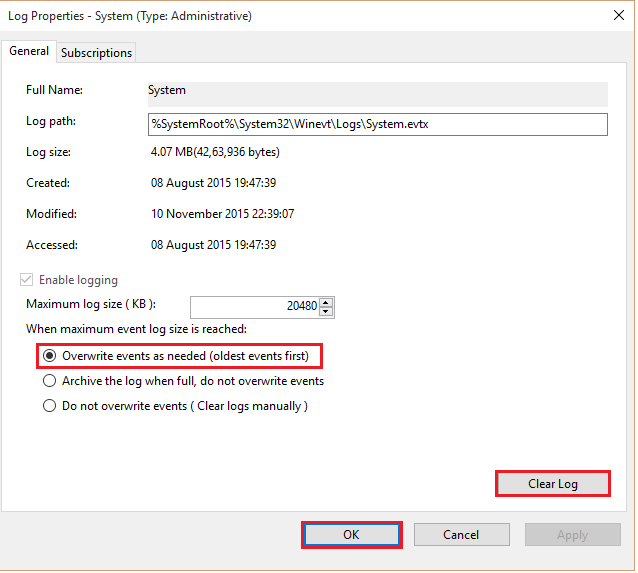 Event Viewer is also responsible to handle log properties. 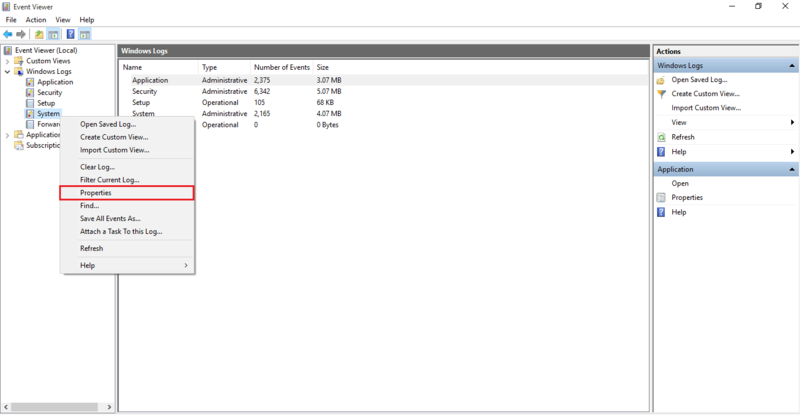 For altering the log properties, right click on any of the “Windows Logs” and click on “Properties”. To clear log space, click on “Clear log”. In order to delete the event log files, it’s safer to save the summary of logs and then clear it. So, click on “Save & clear” so that you save summary of log file in your directory and then perform the deletion of log files.